SKU: 4. 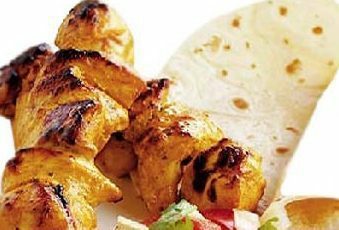 Category: TANDOORI SPECIALTIES. 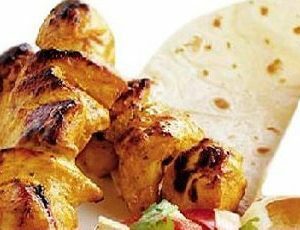 Tender boneless chicken marinated in a cream cheese & aromatic herbs & spices.